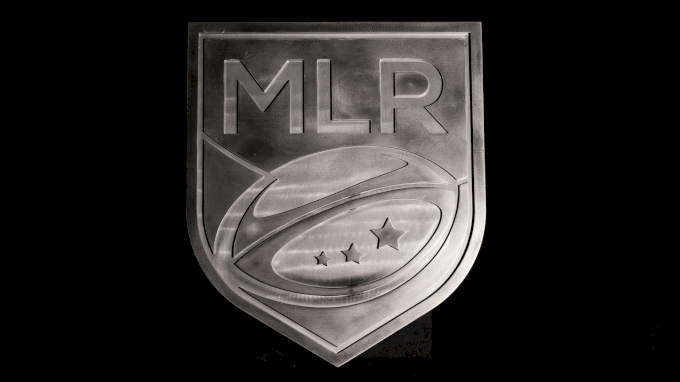 MLR Commissioners Dean Howes speaks with Alex Goff about league expansion, league growth, and some other developments. Among them, Howes said a "formal engagement" with USA Rugby will be announced soon. “We have always worked well with [national governing bodies]; just because we don’t have an agreement, we haven’t withheld our players. Our desire is to have a strong national team. A strong national team enhances all of the brands … We want our national team to go to the World Cup and compete very very well."